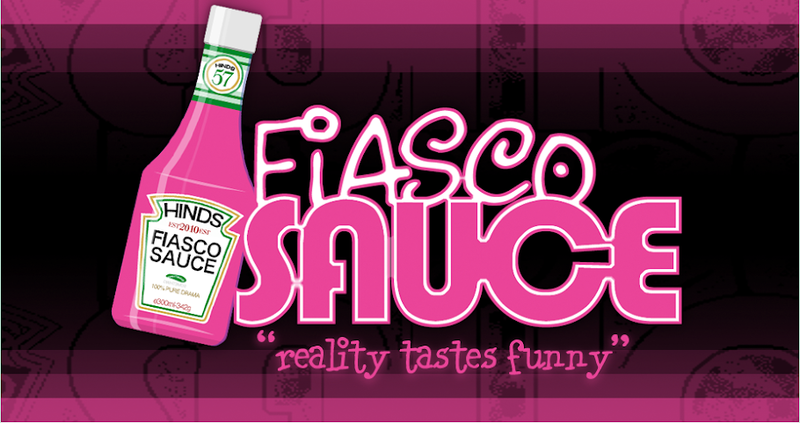 Fiasco Sauce: Jersey Shore Finale ... Goodbye Italia! I’m glad it’s over. And, I think the Jersey Shore gang would agree that their season of pasta and pesto was more internal drama than outside shenanigans. The season ended not with a bang (no pun intended), but with a whimper and a tour. Boring for them and everyone watching. They partied one last time, cooked together one last time, packed their ludicrous amount of suitcases one last time and said goodbye one last time … until next season when they are back at the Jersey Shore. They missed the simpler, more sinful times in America. Italy didn’t have the women, the raunchiness, or the "love fest" with them that they have grown accustomed to in Jersey … they looked to each other for entertainment this season. The men were so scarce in Italy that the girls (and I mean the two meatballs .. Deena and Snooki) hooked up with other or tried to “snuggle” with the guys in the house. Snooki got lucky. Deena got kicked out of bed. The guys just gave up. Jenni quickly became my favorite … serving as a mom and a mentor to the others. She didn’t do anything stupid or raunchy or ridiculous. Deena remains my least favorite … this girl is lewd and just plain vulgar. The rest fall somewhere in between for me. Snooki and Mike are entertaining. Sammi and Ronnie were not fighting so I have to give them kudos for that, and Vinnie and Pauly D are always the same … these guys never change their clothing style, their hair, their words … but I warn them that everything goes out of style so their time is coming. I’m too old to watch this stuff. Most people do not act this way. What was once entertaining is now just offensive. I still love reality TV but not this show. They have become stale. I hate fake tans and fake hair. I'm glad I was a teenager and a 20-something in a different time. Short short skirts don't really look that good on anyone. It IS hard to walk in high heels. Don't let someone film you when you are drinking. Men really do "treat them like they meet them" so girls, please remember that.